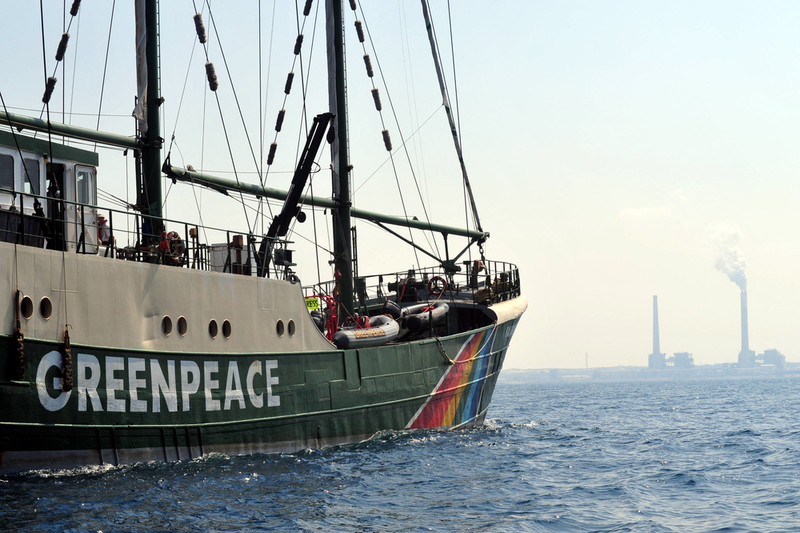 Today in News We Missed: last week, leaked documents revealed that nonprofit Greenpeace International isn’t the best when it comes to handling its own finances. The organization issued an official apology to its many small-time donors for a currency exchange error/financial bet that led to the loss of more than 3.8 million euros. The fact that the company’s international program director also flies from its offices in Amsterdam to his home in Luxembourg “several times a month” also didn’t sit well with green devotees. It’s like a perfect storm of bad PR compounded by what we assume was a frustrated employee’s decision to leak information to Der Spiegel and other major European media outlets. We’ll be watching to see how Greenpeace deals with it.